← Durian Delivery – yes, please! As a child, Beauty and the Beast was one of my favourite fairy tales. Yeah, so imagine my excitement when I could have something just like that enchanted rose! In anticipation of Valentine’s Day this year, Floral Garage invited me to pick anything from their wide selection of flowers. I was immediately drawn to The Enchanted Rose the moment I laid eyes on it. 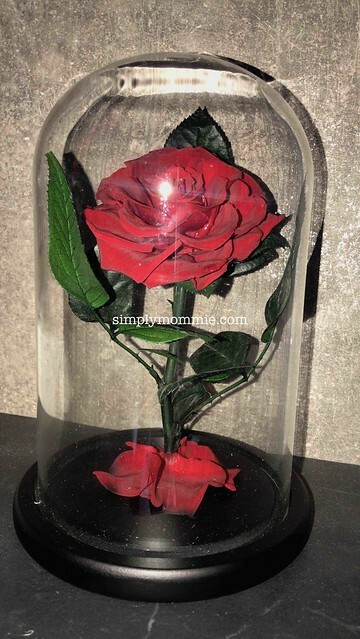 Doesn’t Floral Garage‘s Enchanted Rose remind you of the rose in the story? 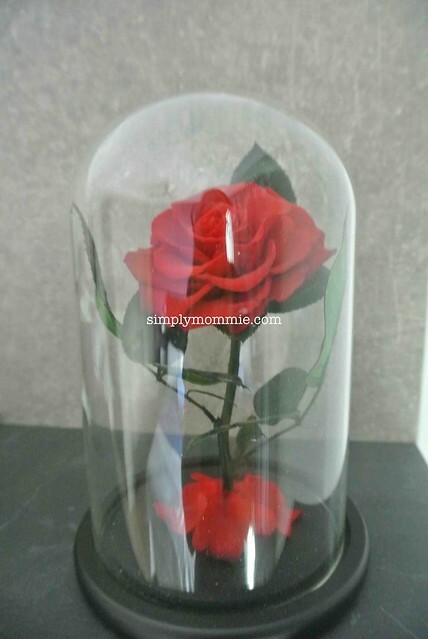 Unlike the rose in the story, which is essentially a ticking bomb for the Beast, this beautiful rose of mine is a special one as it is preserved. 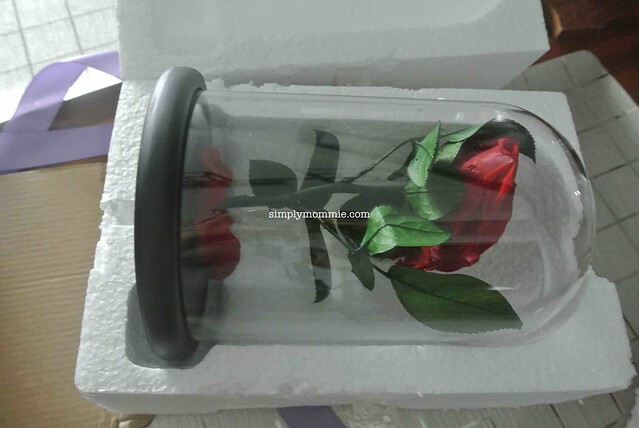 The rose can last for at least a year, and if kept in its casing, up to 10 years! I was sold immediately on that. I love flowers and here’s a rose that can last for up to a decade. And it spruces up my new home. Plus it comes looking just like the one in my favourite fairy tale. What’s not to love? If you’re looking for flowers for your partner this year, I highly recommend Floral Garage as your choice florist. And the gift is exquisite! Now I just have to hope that the rose truly lasts as long as it’s supposed to! I took a long time to peruse their site because there’s a wide selection and everything is so pretty. If you’re into flowers and beauty, you’ll totally get me. Order in advance to enjoy the EARLY BIRD DISCOUNT! 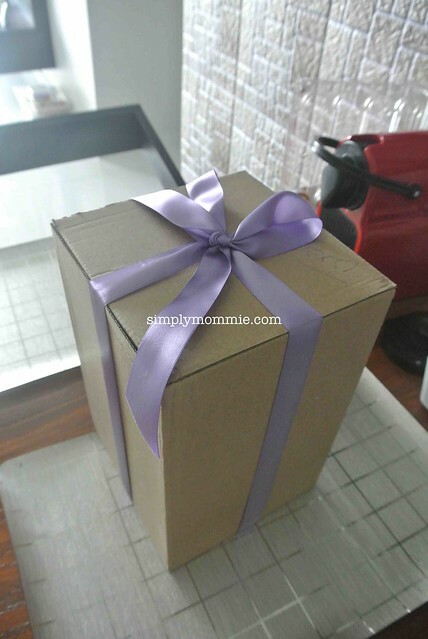 Disclosure: I was invited to try out Floral Garage’s products/service. No monetary compensation was received. This entry was posted in Home Decor, Reviews. Bookmark the permalink.